Sit back, Demon Hunter wanna-be's. We've got a new release to tell you about today. 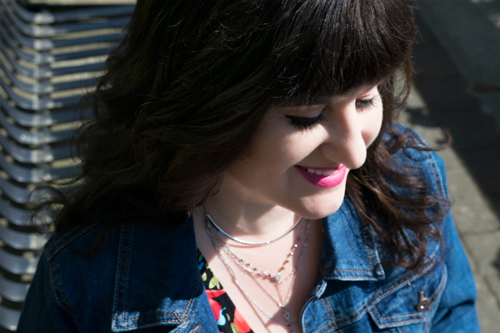 Plus, author Deborah Wilde dropped in for a chat! 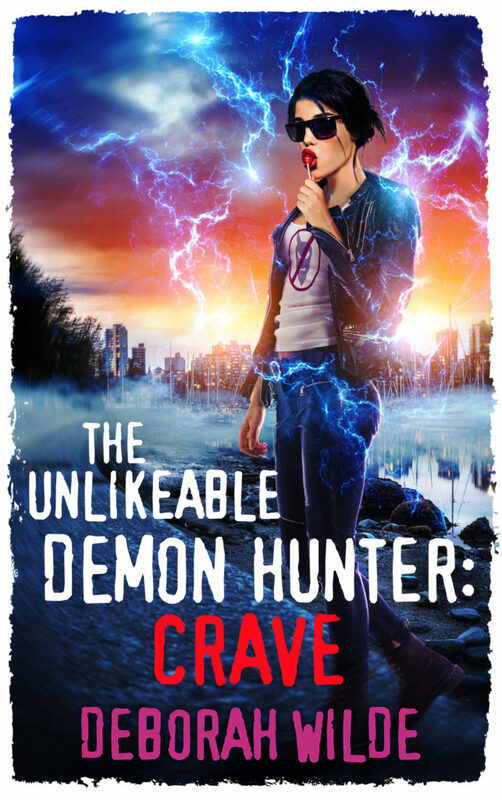 DW: Nava Katz is a foul-mouthed, romance-impaired, hot mess who’s spent her entire life being thrilled that her twin brother is being trained to take his place among the–until now–all male demon hunters. But when she drunkenly interrupts his induction ceremony, everyone finds out that whoops! The secret society has been training the wrong twin. 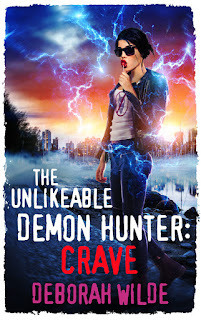 When I started writing The Unlikeable Demon Hunter, I was really frustrated with the double standard that I saw applied to even fictional females around sexuality and “likeability” and I wanted to explore that. There is also a lot of Jewish history and mythology that comes into play (Brotherhood of David, go figure) and Nava was my way of dealing with misogyny I’d faced in my religion. Basically, it’s sexytimes and kickass through a lens of gender politics wrapped in a lot of snark. SC: There's nothing like a foul-mouthed hot mess to get your day going. Especially when they are demon hunters. Tell us, do you believe in the paranormal and if so, do you have an experience you can share? DW: When I was three years old, I was hanging out in our neighbor’s swimming pool. I was only allowed in the shallow end and I had to hold on to the wall unless a family member was in there with me. My friend, whose pool it was, was about 8, and she used to tell me there was a window in the pool. One day, I let go of the side and slipped under the water. I saw a window. It had four panes of glass and on the other side was a Viking. A war was being fought and there were cannons going off. That’s when my uncle pulled me up. He says I was under for about two seconds. I remember describing these things because I didn’t have the vocabulary for them at the time. But it’s one of my earliest and most vivid memories. SC: Well that's a pretty good encounter. Obviously glad someone was around to pull you out so you could go to great things like life and um…writing. What titles are you working on now that you can tell us about? 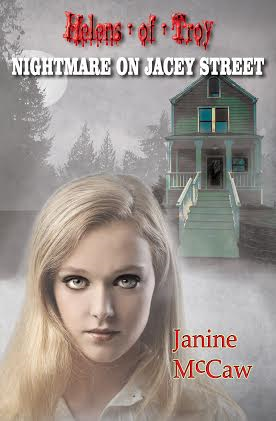 DW: I’m working on book 5 right now, and then book six which is the final book in the series. After that, I have some ideas I’m dumping in a giant word file so I’ll take some time and see what sticks. SC: No, thank YOU for dropping by. Stop by anytime. Let's look at your new release now.